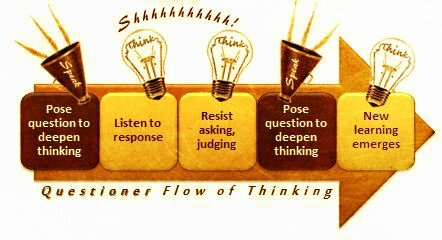 A portion of each group or team coaching session is dedicated to Structured Reflection-Action – a unique form of inquiry. As you report what you’ve tried and what happened, everyone listens but does not provide solutions. 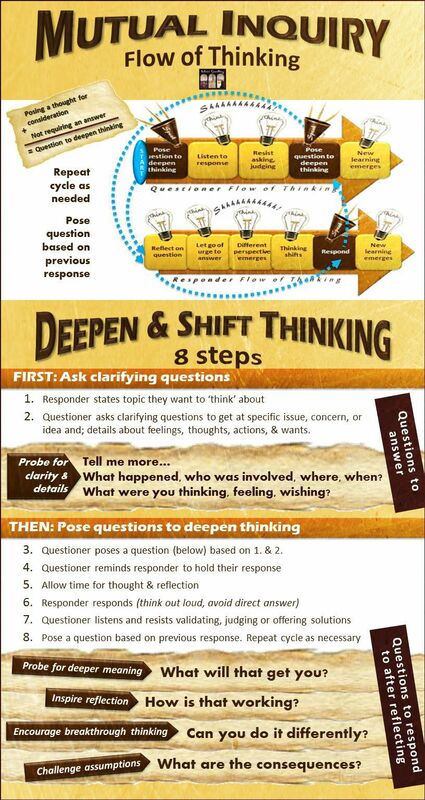 Instead, they use carefully structured questions and their own insight to pose questions to deepen your thinking. The discussion that follows provides insight as you experience empathy, and the group discovers new perspectives and uncovers innovative ideas that lead to action. The ongoing coaching relationship provides leaders an oasis of calm and breathing space to reflect, deconstruct, and evaluate their performance.